The Rwanda Gorilla Safari Company (AA Safaris and Tours Ltd) offers exclusive tailor-made Rwanda safaris and tours to the heart of the easiest gorilla trekking country Ruanda. 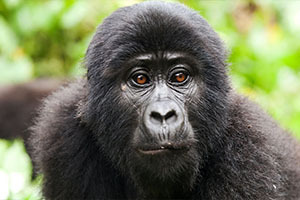 Most people visit Africa to see the big five Animals but visit Rwanda to trek the mountain gorillas. These gentle giants have been in the care of some of the world’s foremost experts on gorillas, like Dian Fossey. Hence the reason why we can still be able to watch them i.e. mountain gorillas in their natural habitats. Despite the fact that people travel to Rwanda for the gorillas, Rwanda has a lot to offer to include wildlife, culture and adventure trips. Our private and scheduled group safaris and tours in Ruanda not only just for the gorilla tours, but for much more. 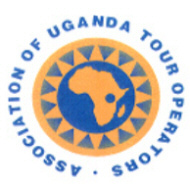 These include wildlife safaris, adventure trips, cultural tours and sight seeing holidays. Our Rwanda safaris and trips take you to visit volcanoes national park, akagera and nyungwe national parks, plus the different cultural and historical sites of Rwanda. 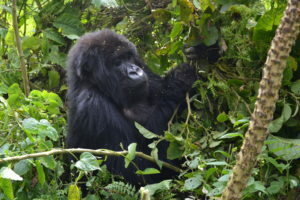 Are you looking to book a gorilla safari to watch gorillas and also experience the cultures of Rwanda, or visit some of the historical sites of Rwanda, and hence hike Karisimbi the highest point of this land of a thousand hills?, AA Safaris and Tours ltd will help you book and organise the perfect tour and adventure. Relax in the lap of luxury knowing your comfort and safety are completely secured. Enjoy one of life’s most exhilarating experiences (Gorilla trekking) and return home to share your holiday stories with friends and family. 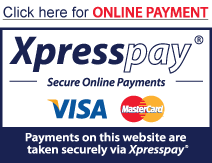 Fly by scheduled carrier or private jet. Spend a night in the super luxury Bisate lodge or five star lodges like sabyinyo silverback lodge or opt to camp by the river side of akagera river in ruziz tented Camp. Experience Africa at its most beautiful since every detail of your visit will be coordinated by our specialists to suit your very specific needs. If the gorilla trekking safari in Rwanda is on your bucket list, we’ll make sure you see them at their best. Do you wish to see the winding course of river akagera, we will take you to Akagera National Park. Are you planning to meet and see man’s closest relatives- chimpanzees?. Nyungwe national park is the perfect place to visit in Ruanda. Do you wish to be inspired or get an insight into our cultures, allow us to take you around the country and consequently you can learn more about the Rwandans. The Rwandese or the Rwandans as we have recently become a common wealth member. 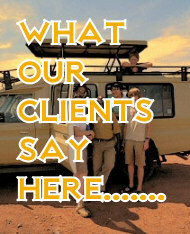 For all our Rwanda trips we use 4 wheel drive safari vans and land cruisers that manage the poor roads of Africa. All our guides have experiences of over 3 years in guiding Rwanda and Uganda safaris thus they will ensure that you have a memorable safari holiday. Uganda being close to Rwanda, we can also organize a safari to help you determine the best place to watch or see gorillas. A combination of both Rwanda and Uganda safari will give you an opportunity to see the big five. Our Rwanda tours start from 1 day to over 25 days Rwanda safari and adventure. Your trip can go as long as 30 days if you combine Uganda and Rwanda. 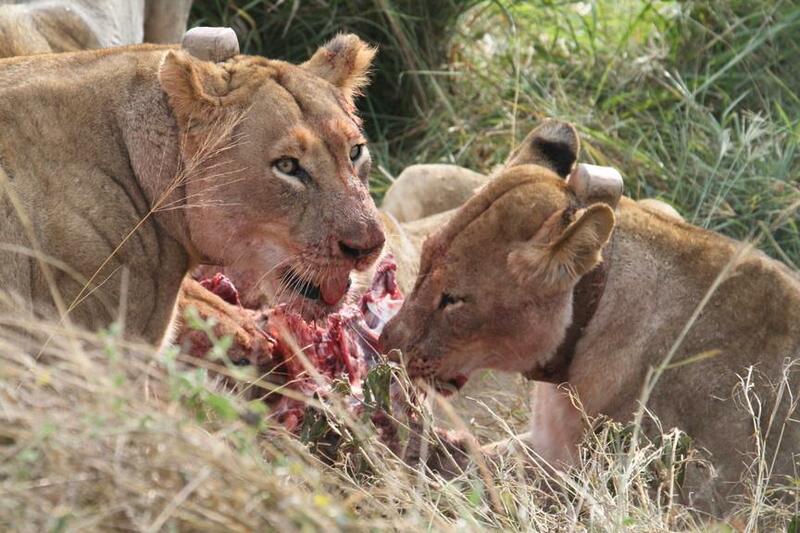 However we can tailor all our safaris to include all your activities of interest. Therefore do not hesitate to drop us a text should you require to book your Rwanda safari holiday or tour gorillasafarirwanda.com. 3 Days Rwanda gorilla trip. 3 days gorilla tracking safari Uganda. This Uganda gorilla safari voyage will take you through Uganda rolling green hills to the moorland you will not be surprised if it is just like the Switzerland of Uganda before you reach Bwindi Impenetrable Forest- the home of the only few worlds’ left mountain gorillas! 4 days Rwanda Gorilla Tracking. 4 days Gorilla and Golden Monkey Safari. 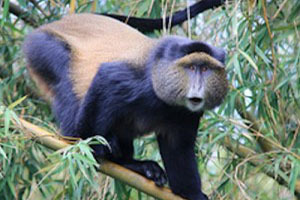 Visit Parc Des Volcans for gorillas and golden monkey on this 4 days gorilla safari Rwanda. 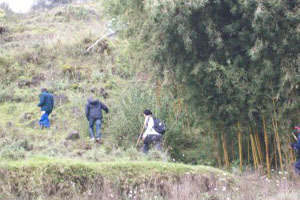 Other optional activities are available like visit the Iby’icuwa community, the Twin Lake and the caves. 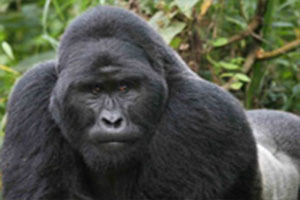 Determine the best place to see gorillas on this 5 days Rwanda and Uganda gorillas safari.